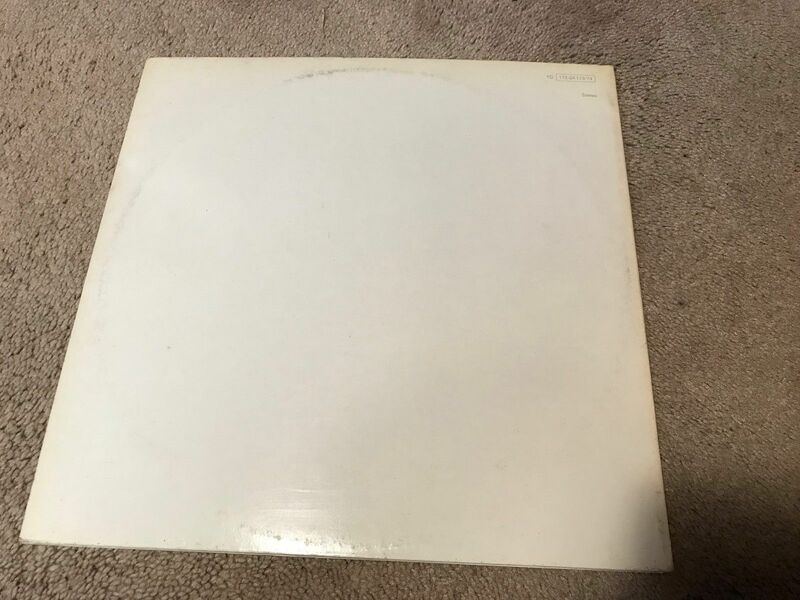 Selling a vintage storage unit find of The Beatles White Album Vinyl LP Apple Rare Holland Pressing Embossed & Numbered . VINYL IS MINTY!!!!!! Album cover shows A LITTLE ware & NO edge splits. Comes with a new album sleeve also. Old owner owned a music store and he passed and we purchased his estate. Going to list some of his Lp's coming up. Combine shipping and save!!!! COMES SAFELY IN A LP BOX!!!! !